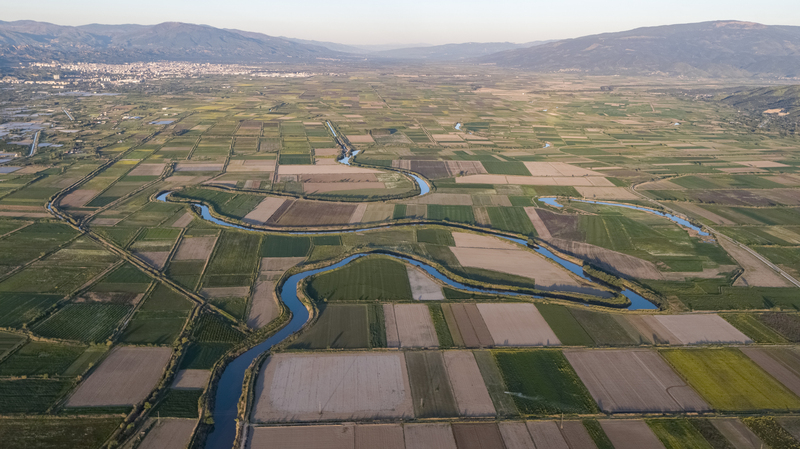 Inspired by WWF’s Bankable Water Solutions initiative, seven textile companies in the Buyuk Menderes basin have already invested €6.5 million in more efficient production techniques, saving 1.5 million cubic metres of water. The success of this innovative programme – launched in 2018 by WWF-Turkey and the South Aegean Development Agency (GEKA) – has encouraged a host of other companies to sign up, with 12 more textile producers now committed to investing in cleaner processes. An additional investment of €3 million is alredy lined up. Furthermore, another four national and international fashion brands – Altınyıldız, Boyner Group, Koton and Yünsa – have joined The Collective Action Committee, which was pioneered by H&M Group and strengthened by the involvement of Inditex (Zara). 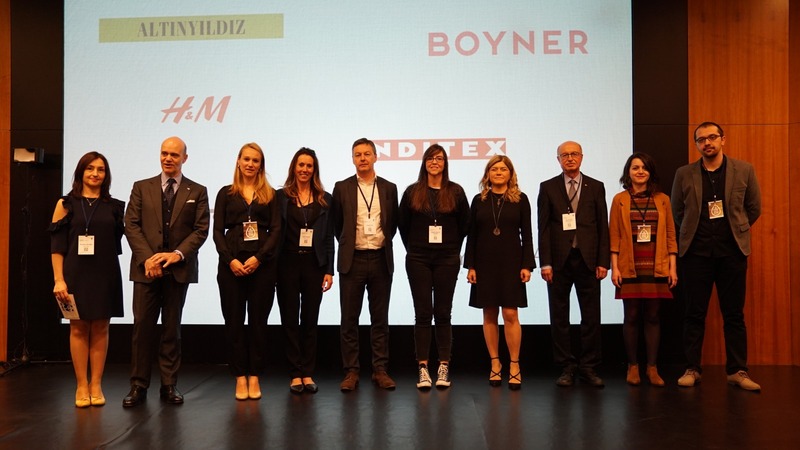 All committee members are expected to actively participate in the process, emphasize the importance they give to sustainable production and support the transformation of textile producers in Büyük Menderes. This impressive progress was announced at a major event in Istanbul on March 26th . 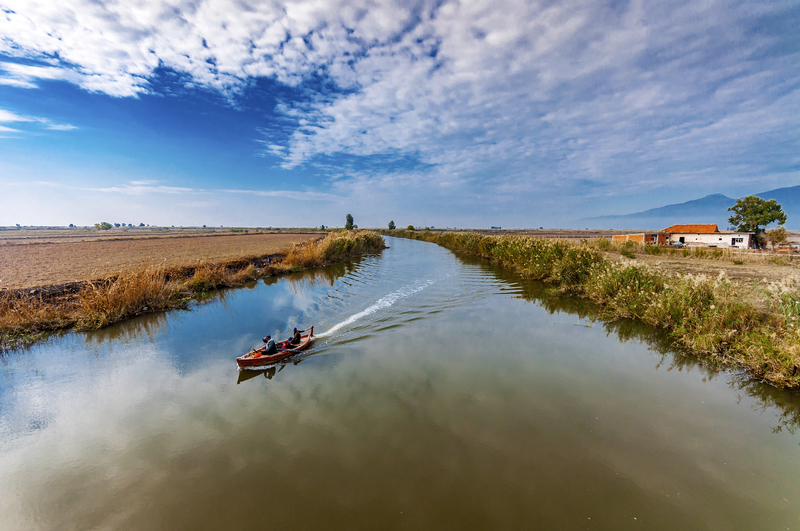 With the Buyuk Menderes river facing increasing water risks, WWF-Turkey and GEKA launched the programme to promote investment by local and international textile companies and financial institutions in cleaner production techniques. The initiative – entitled ‘Cleaner Production Methods in the Textile Sector’ – supports textile companies to adopt processes that use less water, chemicals and energy, and reduce solid waste and wastewater. 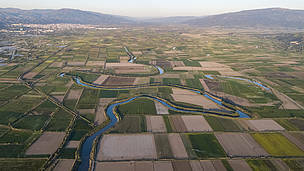 These approaches will help to reduce the economic and environmental risks posed by worsening pollution in the Buyuk Menderes river basin, which accounts for 50 per cent of Turkey’s textile exports and significant parts of its agricultural production (20% of olives, 13% of cotton and 65% of figs), while also boost the participating firms’ bottom lines. The Buyuk Menderes basin produces US$3.5 billion of exports each year, while the city of Denzili alone is home to 10 of Turkey’s biggest 500 companies. The basin also incorporates two globally important wetlands, Lake Bafa and Buyuk Menderes Delta National Park. Cleaner production processes provide a varitey of potential benefits to textile companies, including reduced production and waste management costs, compliance with environmental legislation and regulations, alignment with the demands of multinationals, and increased brand value. Indeed, it was announced during the meeting that the ‘Cleaner Production’ initiative would now be expanded to Turkey’s Ergene River basin, where pollution is an increasing concern.